Jody Claman is broke and has no man! 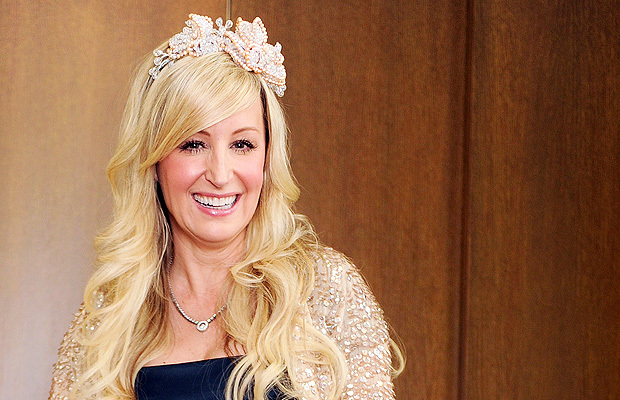 The reality of divorce court sunk in for a star of the Real Housewives of Vancouver in a B.C. Supreme Court room on Friday, with a judge agreeing with her ex’s lawyer that she must pay him $600,000 by mid-January.